If you haven’t already done so, the first thing I’d suggest is familiarising yourself with IELTS – this will help you to understand exactly what is expected of you and will help you to prepare. 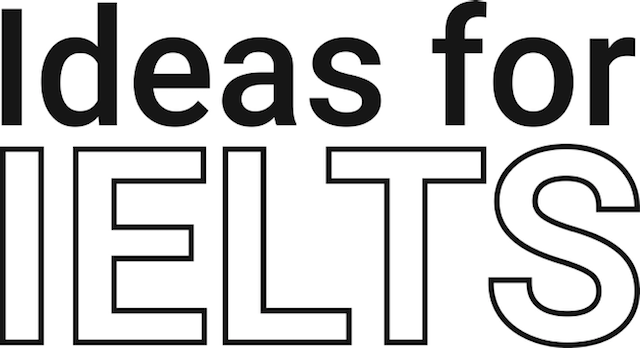 Check out the IELTS website here – it’s an excellent resource and contains a wealth of information. There’s also this handy PDF. I’d also recommend reviewing exactly how your score will be calculated – you’ll also find this on the IELTS website. This is particularly useful if you must achieve a certain band – what is the difference between Band 6 and Band 7, for example?